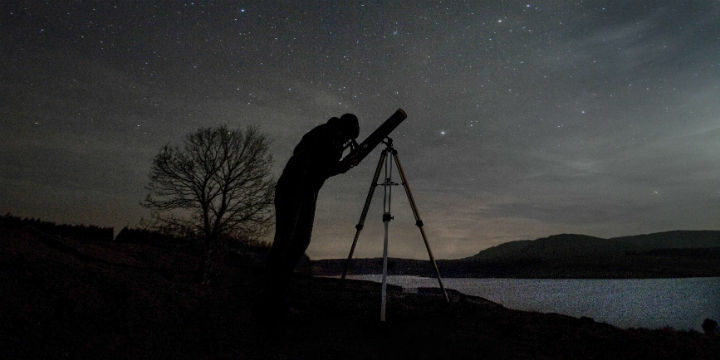 After dark, we will have a chance to see the stars in the heart of the Galloway Forest Dark Sky Park. Biosphere Dark Sky Ranger, Elizabeth Tindal will take you on a Stargazing walk. it will be a great chance to learn about about the stars and constellations and how dark it really gets at night. Please dress up warmly and bring a torch.